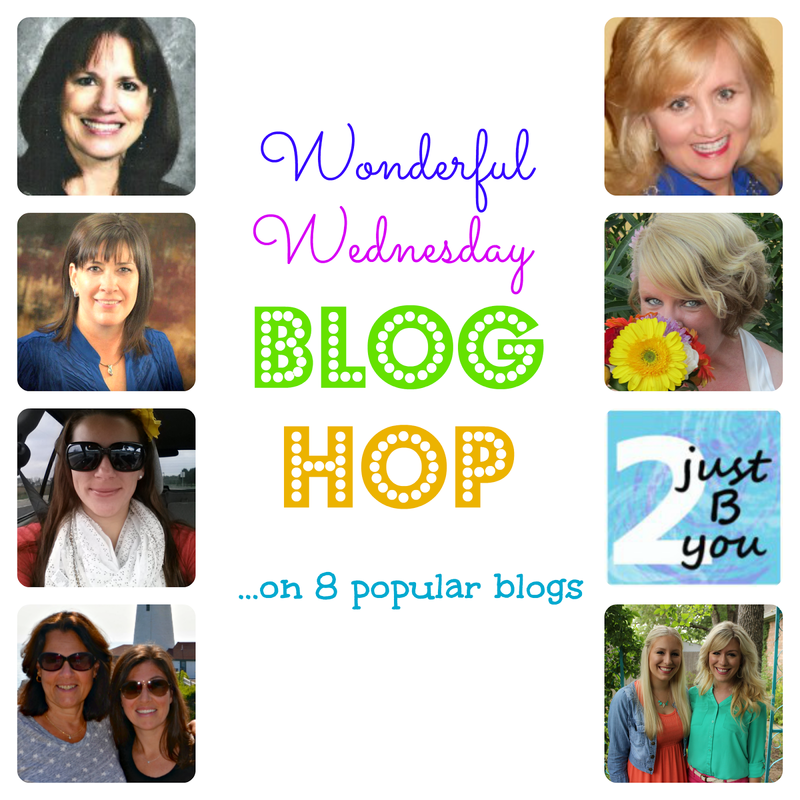 This is Wonderful Wednesday Blog Hop number 111 and YOU are our very special guests! 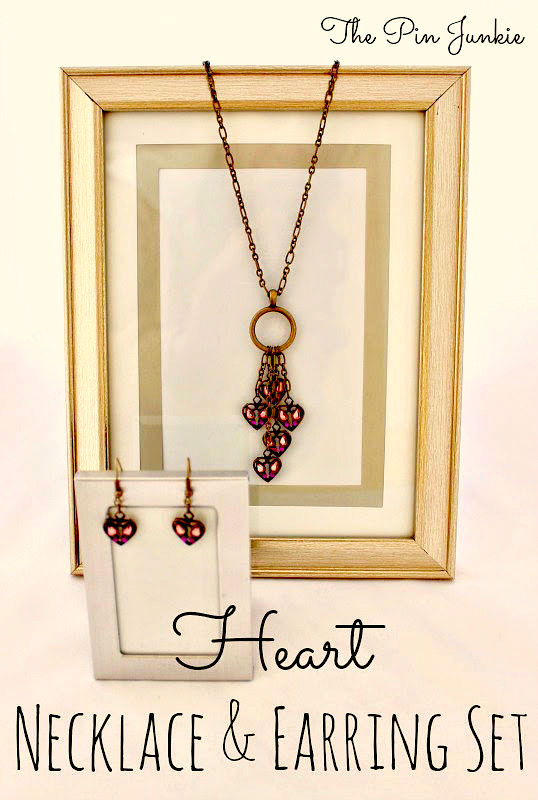 Last week's most view post won hands down with 4 times more views than all of the other popular posts...a beautiful hear necklace and earring set. I pinned it. Did you? 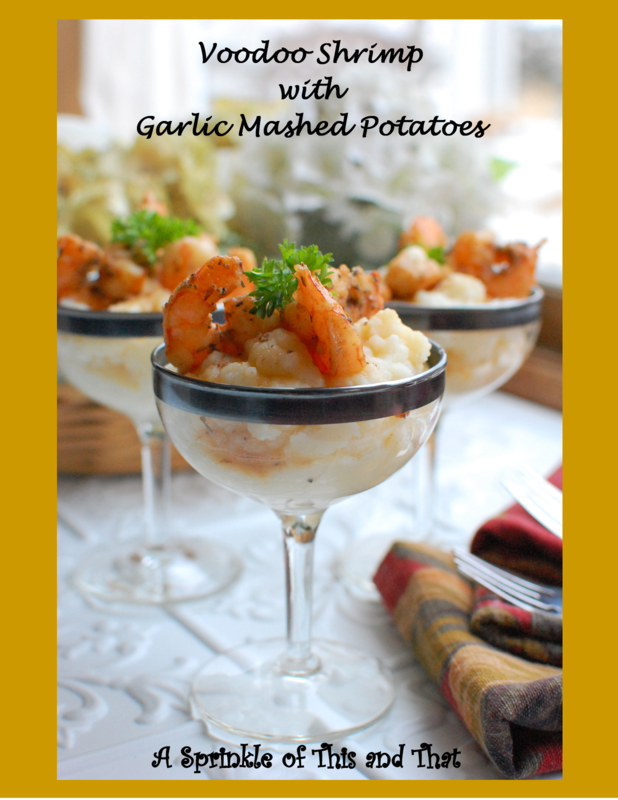 Last but not least at last week's party was this delectable dish with a New Orlean's flare! Looks so delicious. 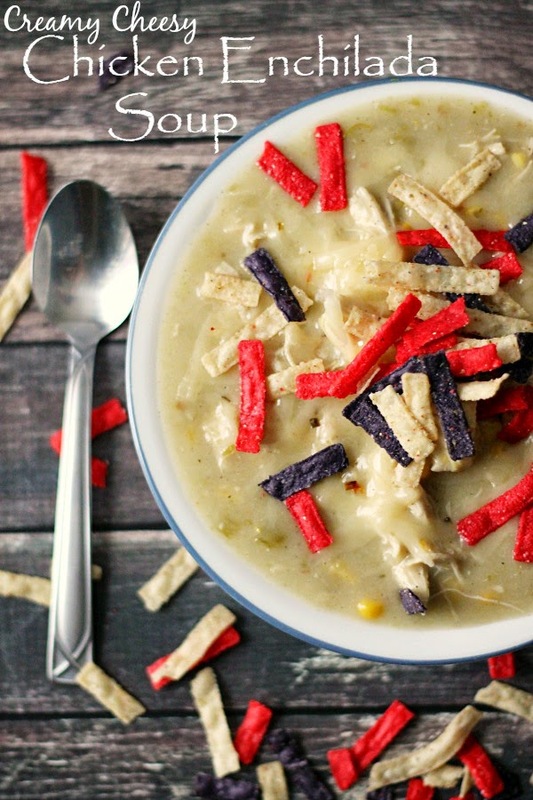 This Creamy Cheesy Chicken Enchilada Soup from Parrish at Life with the Crust Cut Off looks like it would be perfect to make for dinner this week. I love the colorful tortilla topping!! I'm going to need way more than a bowl of soup to keep warm since the weather in NJ is going to be frigid over the next few days. 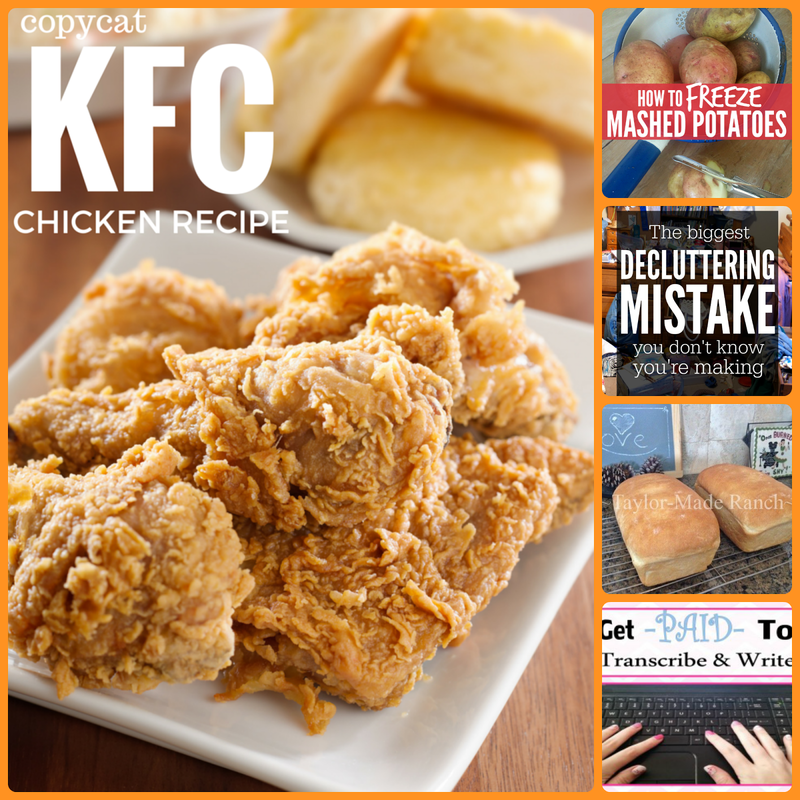 Share your family - friendly posts. No giveaways, shops or parties please. 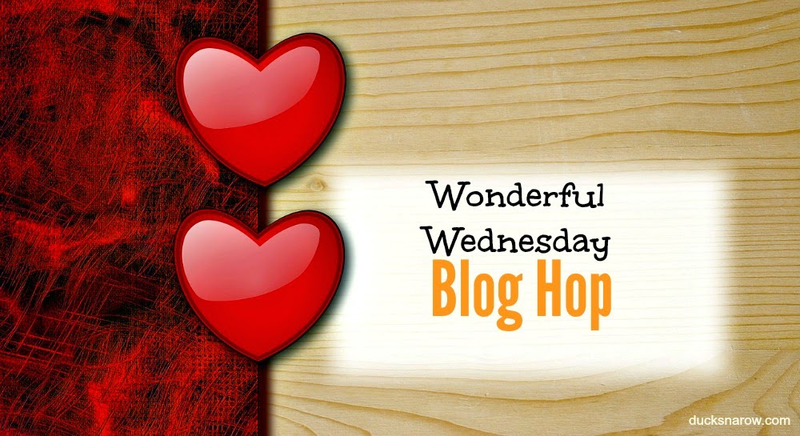 Visit a few and leave a nice comment. Follow our hosts where you can. Please remember to pin from the original posts. Nicole and Susan, isn't this party great! I am always amazed at the talent our guests display. What creativity! Thanks so much for cohosting this party with us. You are a blessing!